Sturgeon said Scotland "is the first country in the world being bold enough and brave enough to introduce minimum unit pricing"
Scotland on Tuesday introduced minimum pricing for alcohol, in what First Minister Nicola Sturgeon hailed as a "bold" and "brave" policy move that has endured years of legal battles. "Already we know that Wales and Ireland are wanting to take forward unit pricing policies of their own," Sturgeon told AFP. 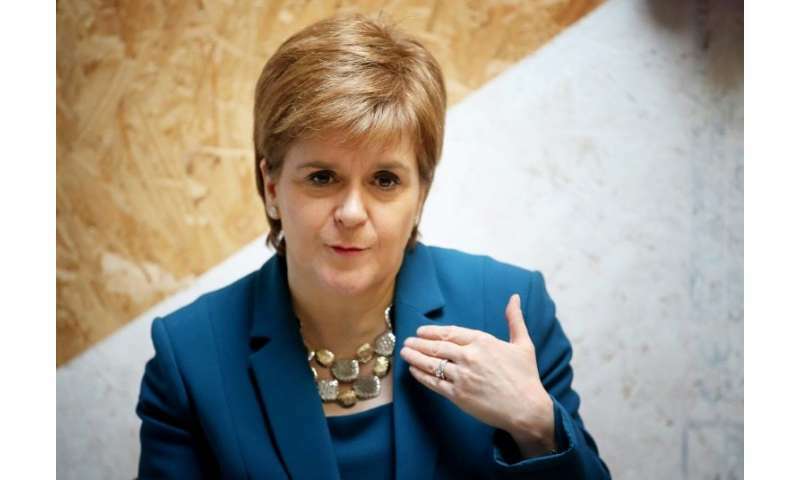 "But as we see the benefits of these policies that have been predicted in modelling and in evidence start to be felt in real life, then I think we will see countries across Europe and further afield look to replicate what has been done here in Scotland," she added. "This legislation will be life-saving," said Alison Douglas, chief executive of the Alcohol Focus Scotland charity, who predicted it would save 58 lives in the first year. 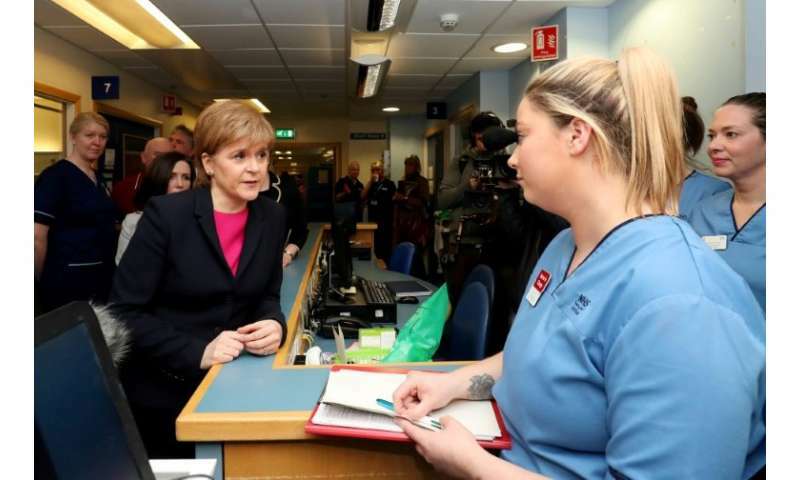 "But the effect builds over time and by year 20—which is full effect—it will save 121 lives here in Scotland," she added. "I don't think it (minimum pricing) would have put me off but I certainly would have run out of money quicker," she added. "There will be no more heavy discounting on spirits and on big packs of beer which really have caused all the problems in the first place with alcohol," she added. Britain's Supreme Court last year backed the Scottish government's move, declining an appeal by the Scotch Whisky Association (SWA) and other industry representatives to strike it down. Seven judges in London unanimously ruled that such pricing is "a proportionate means of achieving a legitimate aim" and does not breach European Union law. 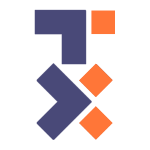 "We agree with the Scottish government that there needs to be an objective, independent and robust assessment of the impact of minimum unit pricing," it added. Sturgeon said she never believed it would damage Scotland's lucrative whisky industry. "The premium whiskies that the industry in Scotland is so renowned for are not the alcohol products that are going to be most affected by minimum pricing," she added.